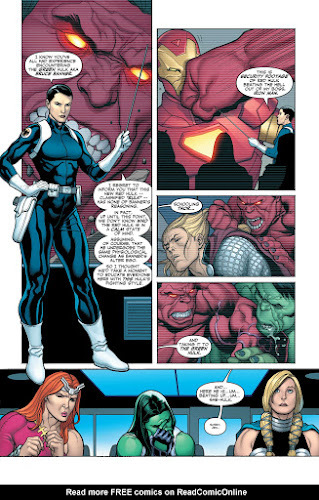 Maria Hill: Trained Agent does not need to be active to use her ability. ^ Maria Hill: Trained AgentWizkids Rules Forum. Retrieved 8 April 2017.